1867-1940's - The exceptional "TIGER OF MALAYA" collection of mint stamps, essays, proofs, "Specimen" and varieties of the Malaysian states including North Borneo and Sarawak, well written up on pages housed in 8 binders, accompanied by a ninth binder containing proofs of more modern Malaysia. 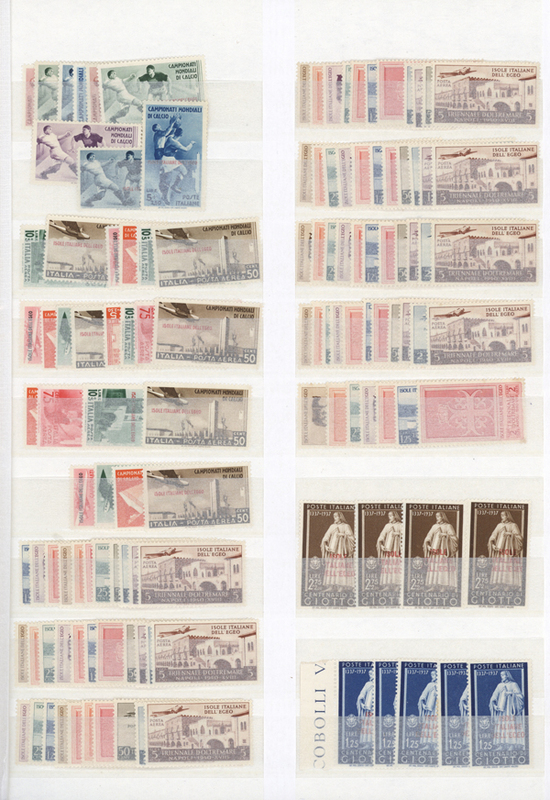 This high-level collection combines hundreds of rarities and key items that came from famous collections (Dyer, Frazer, Koh-I-Noor, Wood and others), highlighted by stamps like Straits Settlements first issue mint set and 12c on 4a green with SURCHARGE DOUBLE, second set and seven stamps of this 1867 set as die proofs on glazed cards, 1884 4c on 5c with ovpt. 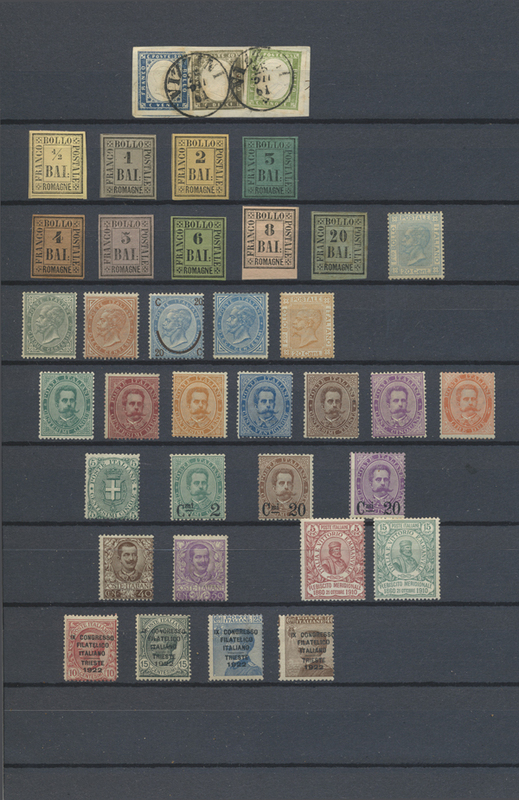 in black, the 1892-94 3c on 32c with OVERPRINT OMITTED, a numer of high value up to $25 and $100 stamps of Straits Settlements, Fed. 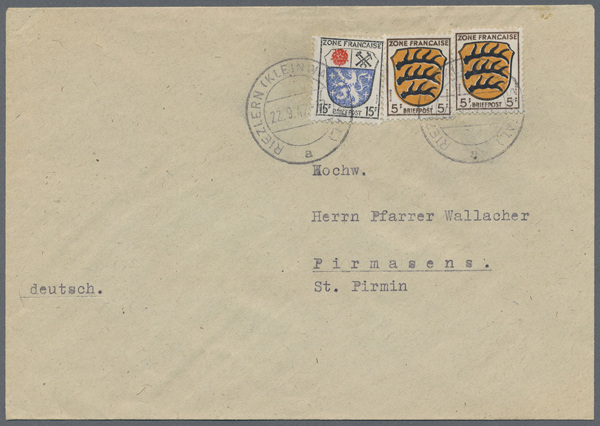 Malay States, Selangor, Trengganu and others, also remarkable stamps like Pahang 1898 Provisional 5c (SG 27), and two binders containing a number of scarce stamps and sets optd./perf. "SPECIMEN" like KEVII. and KGV. issues up to $500. A MOST IMPRESSIVE AND FASCINATING COLLECTION OF FINE TO SUPERB STAMPS, accompanied by many certificates and detailed description. AN EL DORADO FOR EVERY PHILATELIST.